Our clients are enthusiastic about the level of service they have received from Bay Storage. Read what some of our satisfied clients have said about us! "Sanda, the manager went out of her way to make the pickup schedule work. 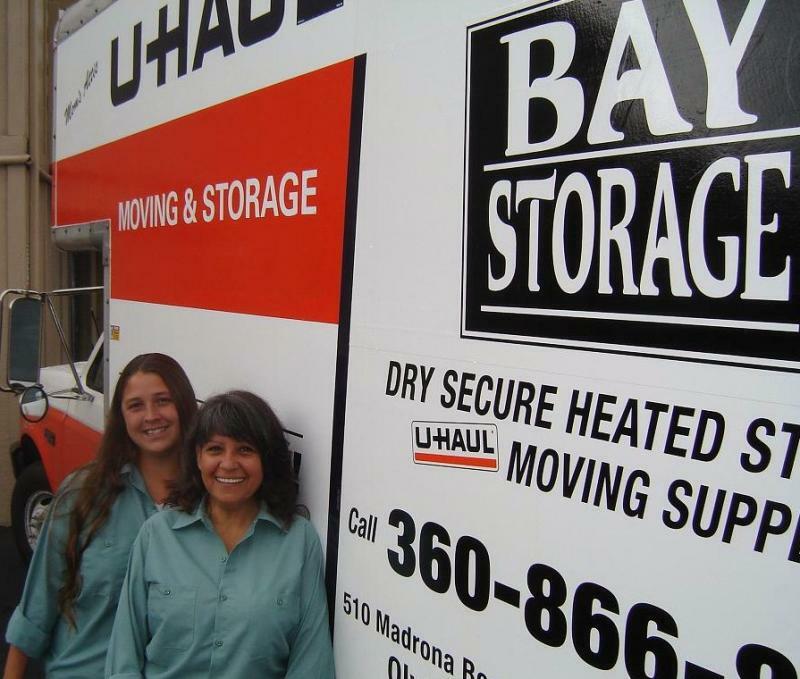 I have rented from a number of locations in the past few years because of two daugthers in college and Bay Storage was the best run U-Haul location I have experienced!" "I can't imagine anything else. Sandra and her staff are FANTASTIC! I will continue (as I already have done so) to refer people to U-Haul @ Bay Storage!" "We love Bay Storage! Sandra is always friendly, energetic and a pleasure to work with. Her trucks run well, are always clean and ready when we arrive. We haul a lot of materials for our business and we enjoy having a location near our business that makes renting and returning the trucks a breeze!"